 The story takes place in the fictional metropolis of City Z, Japan. The world is full of strange monsters that mysteriously appear and cause many disasters. 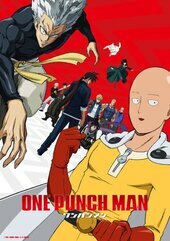 Saitama is a super powerful hero who easily defeats the monsters and other villains with one punch. 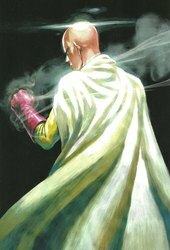 However, after becoming too strong, Saitama ... More has become bored with his powers and is always trying to find stronger opponents who can fight him. 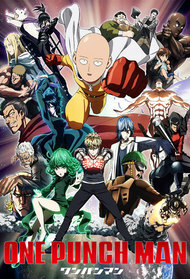 On his adventures, he meets new friends, enemies, and his own disciple, the cyborg Genos, and also joins the Hero Association in order to gain fame for all of his actions to prevent evil. Despite defeating many strong monsters that even the Hero Association`s top heroes are unable to defeat, Saitama struggles to gain respect. Most people discriminate him due to his plain physical appearance and some accuse him of being a counterfeit hero. Only a small number of individuals recognize his incredible talent and humility towards others. Best thing to watch for both humor and action. 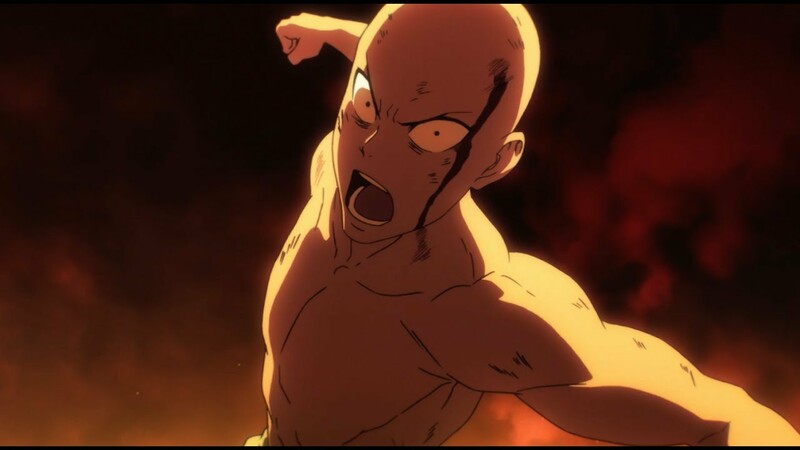 One Punch Man is very impressive.